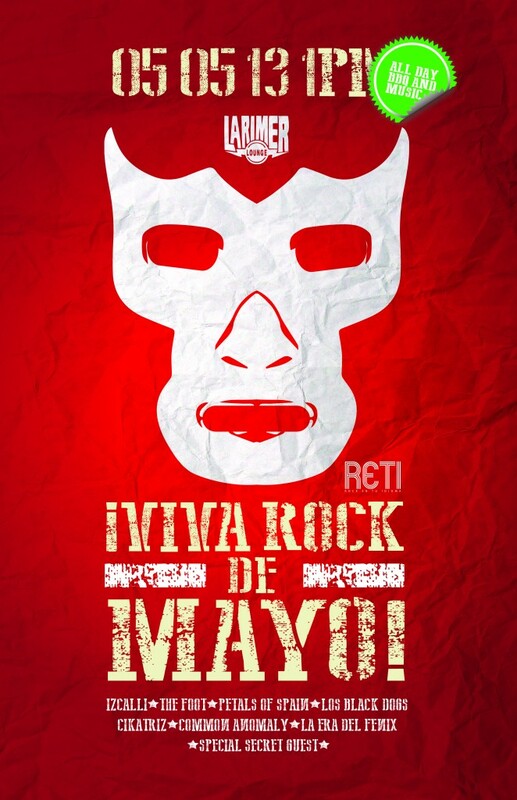 Viva Rock De Mayo 2013! Previous post Westword Music Showcase 2013 Nominee! Next post iZCALLi SpokesBuzz Class of 2015!